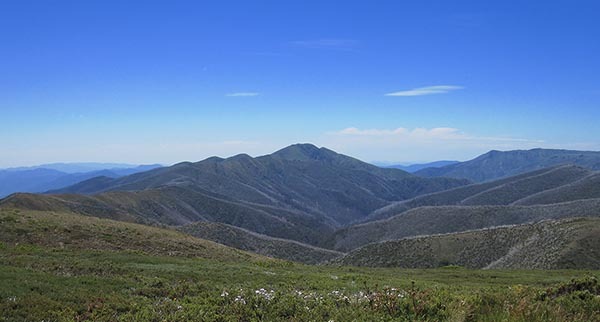 Hotham Holidays is closed 29 August due to circumstances outside of our control. 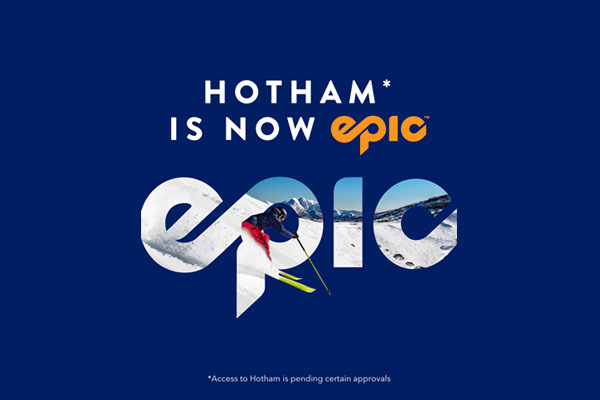 Please leave a message on 1800 468 426 or send an email to holidays@hotham.com.au and we will respond tomorrow, 30 August. 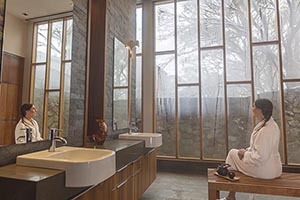 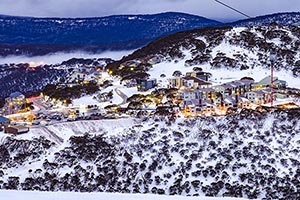 You can still search and book accommodation online. 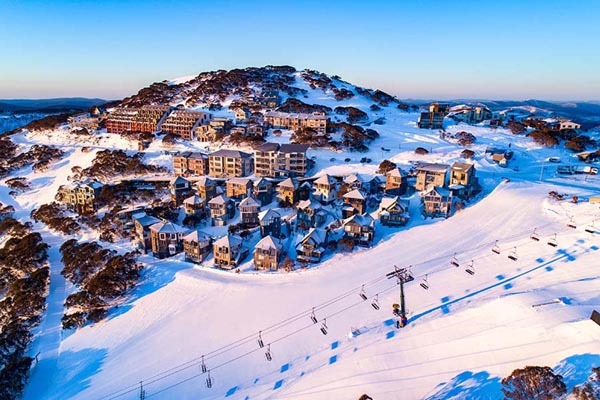 For any questions regarding an existing booking or check in, our reception team is contactable on 03 5759 4439. 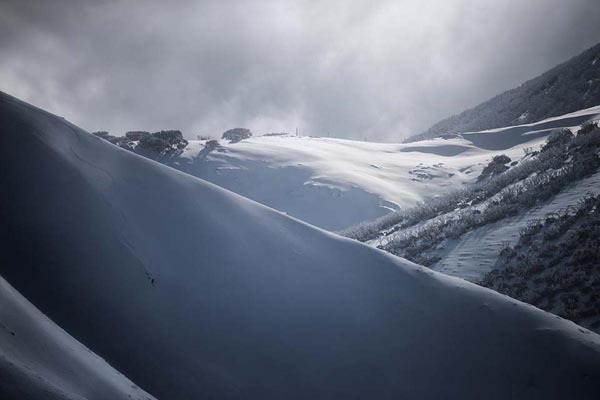 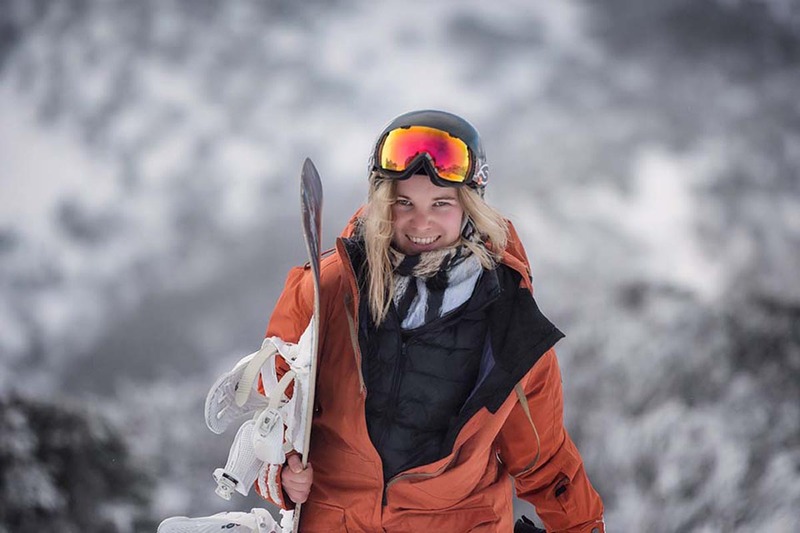 Get the inside scoop and the best tips and tricks from Hotham local and ambassador Drew Jolowicz. 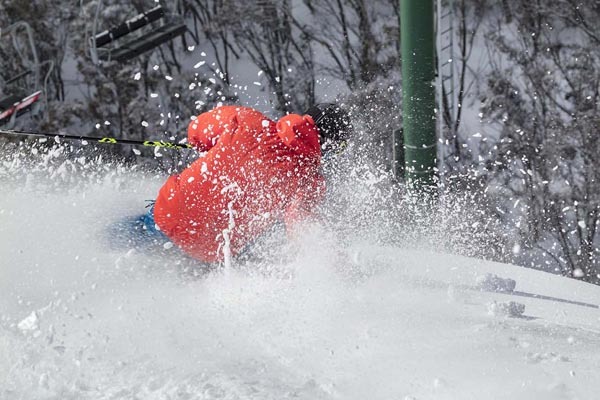 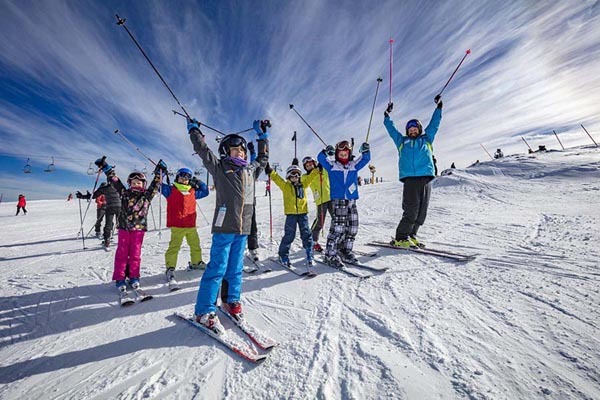 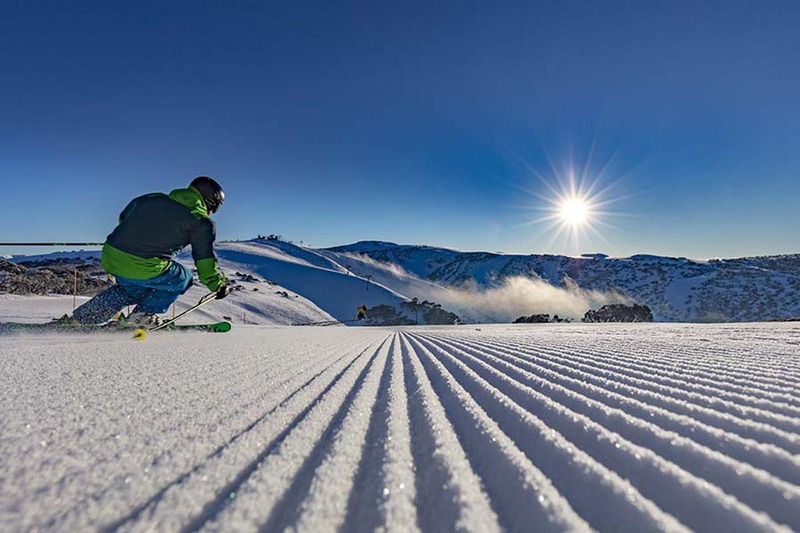 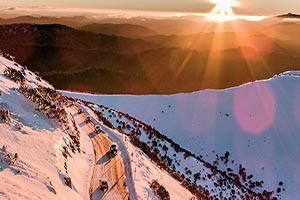 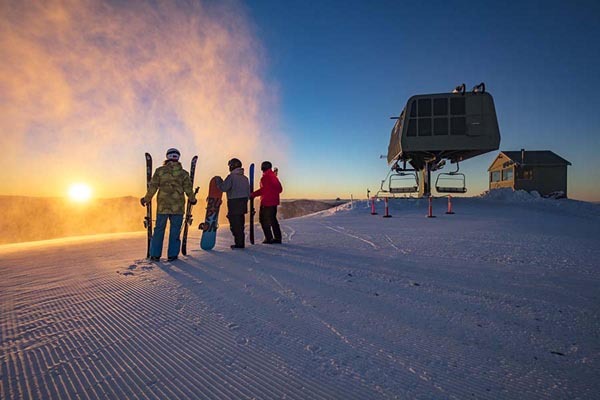 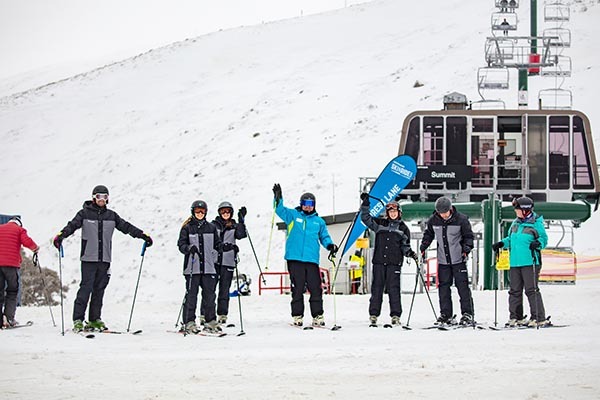 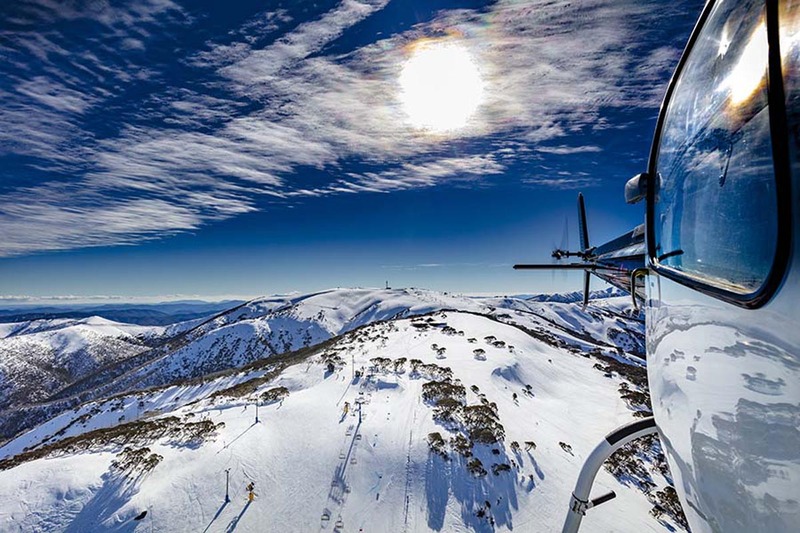 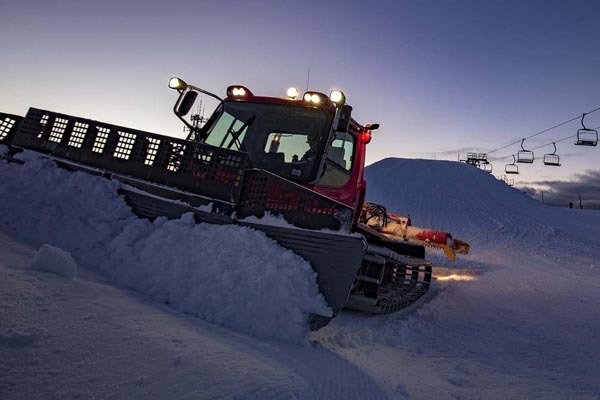 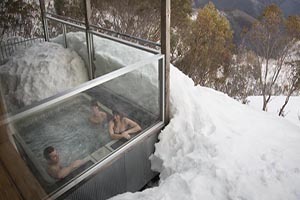 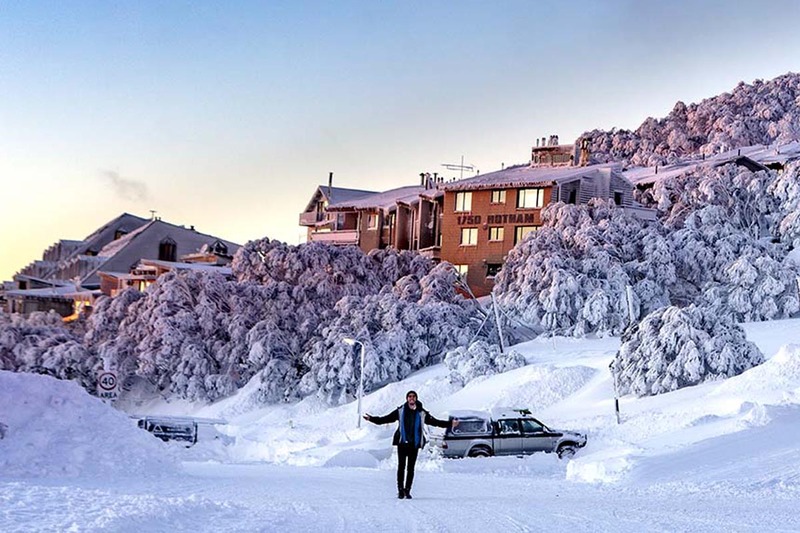 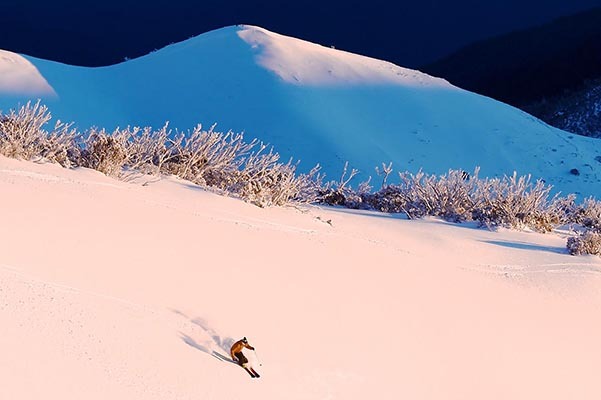 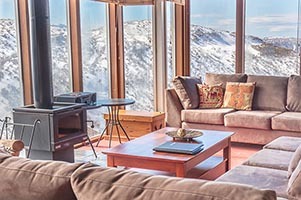 Read our top 10 tips and tricks to make the most out of your first holiday at Hotham.